An area rug can be the foundation of your room’s look. ...and use it as inspiration to decorate the space around it. An area rug can be the foundation of your room’s look. Even if your taste is traditional, a contemporary rug can add a nice contrast. 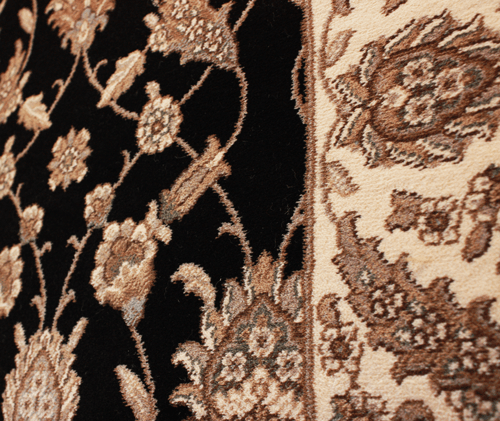 In a modern room, a traditional or Oriental rug can soften the look. 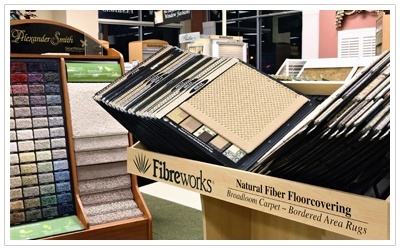 Our expert staff can help you select the right area rug for you. Whether it’s traditional, tropical contemporary or transitional we’ll help you find the perfect look.